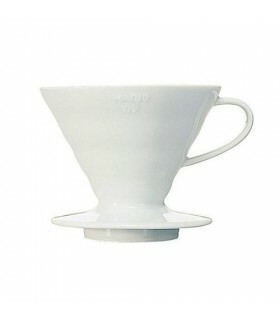 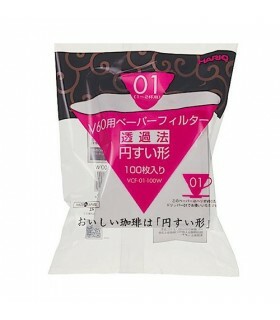 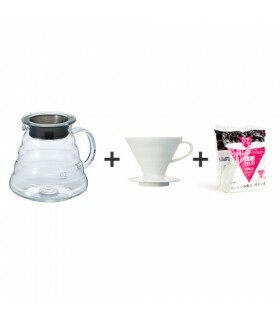 A bundle for making great pour over coffee. 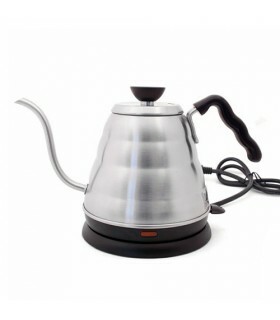 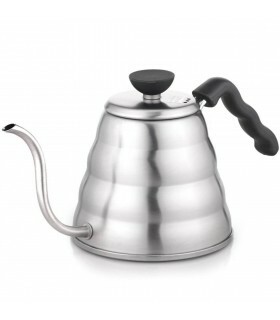 All you need is a kettle and your favourite coffee beans! 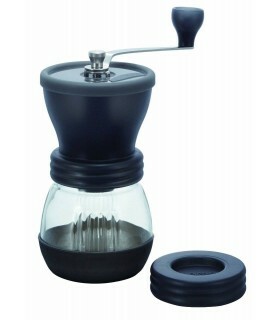 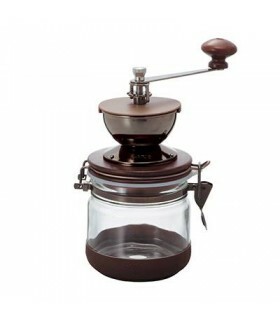 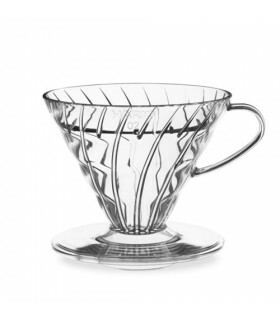 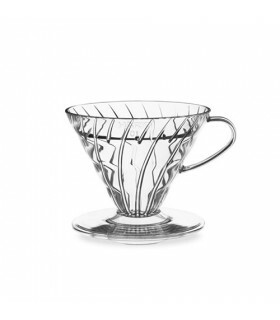 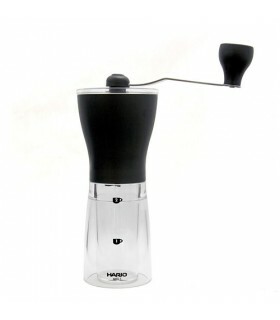 Also makes a great gift for every coffee enthusiast!